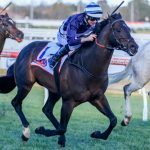 Widden Stud’s Star Witness has had a particularly good season with his juveniles and sired his 14th two year-old winner with a debut success at Sandown on Wednesday for Crown Witness. 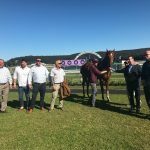 The Stuart Webb trained filly went forward from the jump and dashed away from her rivals to win the 1000 metre scamper by nearly two lengths over $500,000 Redoute’s Choice filly Taqdees, who ran as favourite. “She jumped well and she makes her own luck for a filly having her first start in a field of 14 like that,” said winning rider Ben Thompson. 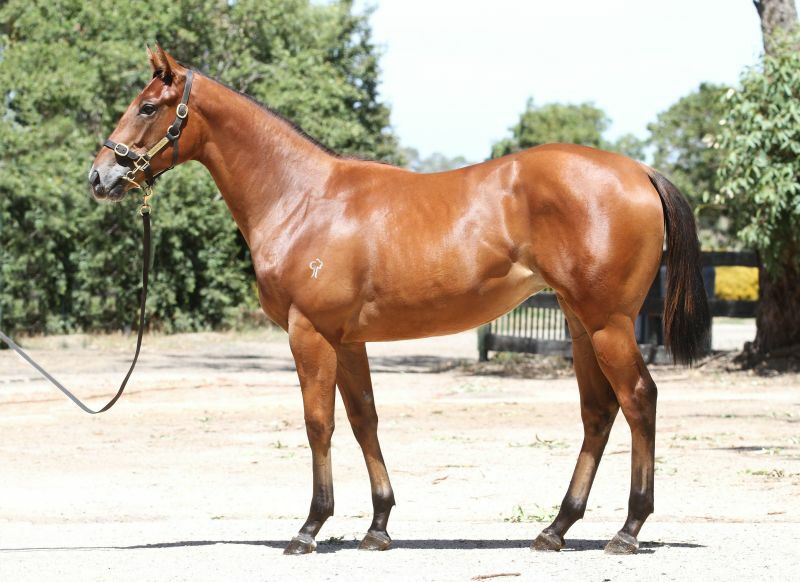 Crown Witness was a $50,000 Inglis Premier purchase from the Golden Grove draft for Aquanita Racing and is the first winner for South African Group I winner Noble Heir (SAFr). Golden Grove sold a Shamus Award filly from Noble Heir at Inglis Premier this year for $50,000 and she has another filly by the same sire to follow.